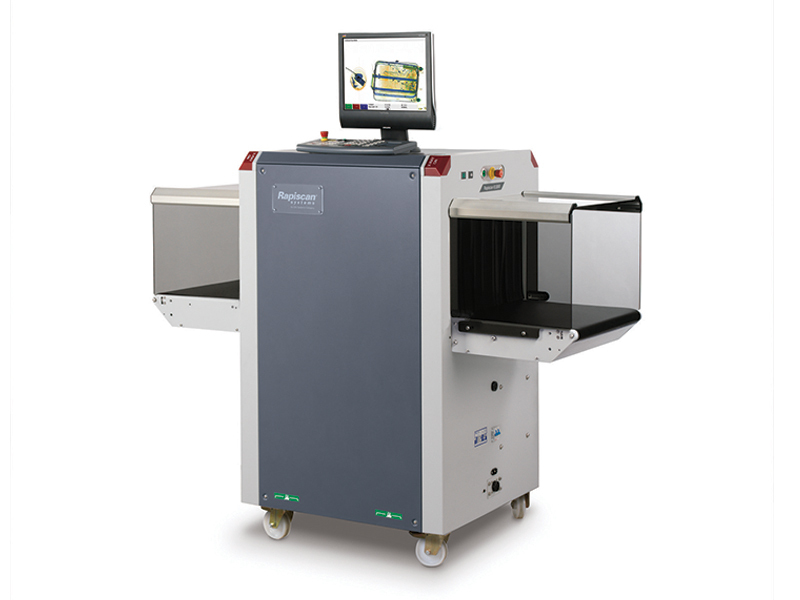 A versatile, mobile and powerful X-ray inspection system for screening in small spaces. 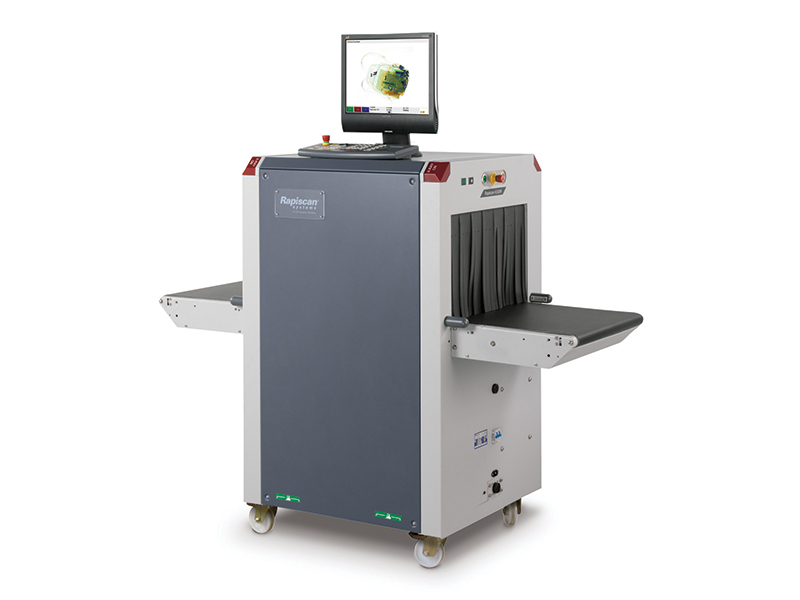 The 618XR is a compact and versatile X-ray screening system with exceptional image quality and excellent detection capabilities. The 618XR is designed for rapid relocation and can be wheeled through narrow doorways, making it an excellent system for schools, hotels, convention centers and event-based security environments. Like all systems in the 600 series family of X-ray scanning solutions, the 618XR is built on a standardized platform that makes it easy to install and maintain, and comes with features such as dual-energy detection, a streamlined, ergonomic design, and Rapiscan® Systems' feature-rich OS600 system software.